OPEN HumHub is completely open- source. Take advantage of the work already done and even improve it. Every suggestion or help is welcome. FLEXIBLE With a powerful module system you can extend HumHub by using third party tools, writing your own or connect existing software. SECURE Your server, your data, your rules. HumHub is a self- hosted solution and runs on almost every server. You are in the full control of your data. SERVICES We don't leave you alone. We support you with your projects and provide professional services around HumHub. Communicate like you already do in other social networks, just with your own rules. 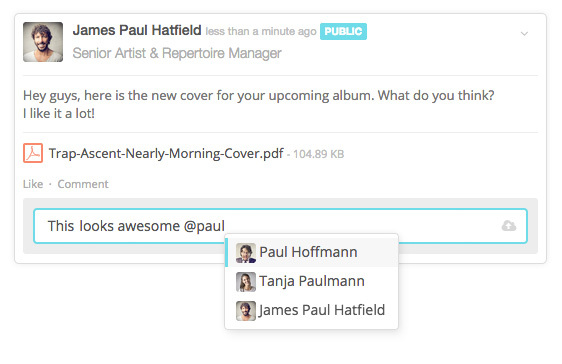 Write posts and updates, share files, like and comment just the way you want it. 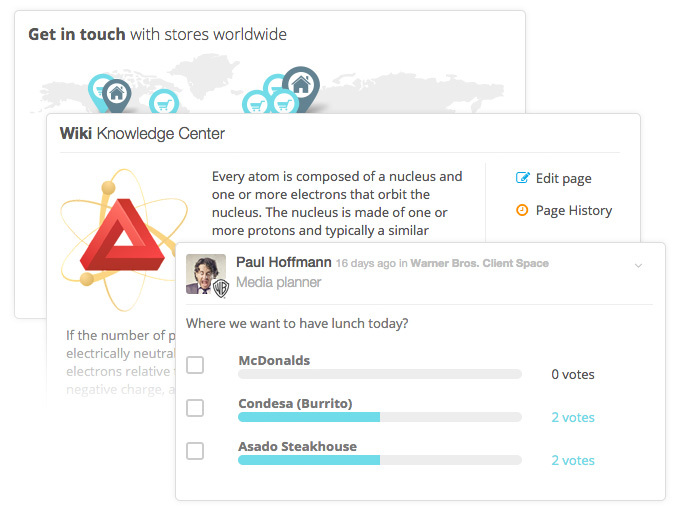 The communication in HumHub works with spaces. A space can literally be anything, a project, a group or just a simple topic. 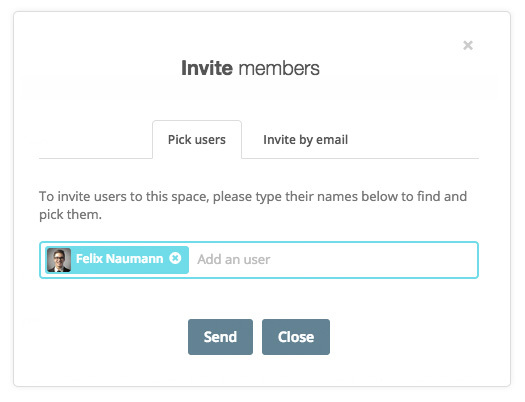 For every space you can invite multiple users and make up your own access rights and rules. With modules you can modify anything on HumHub. Spaces, Profiles and other things according to your requirements. 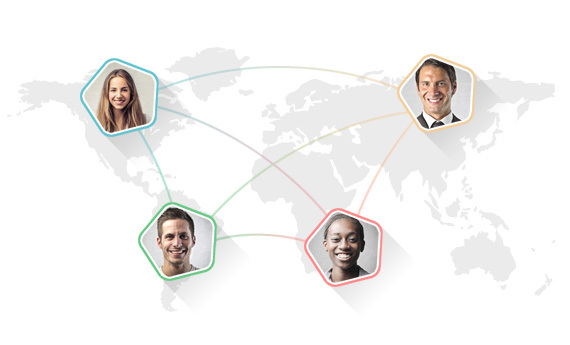 Anything you are missing on other social networks, you can build it. 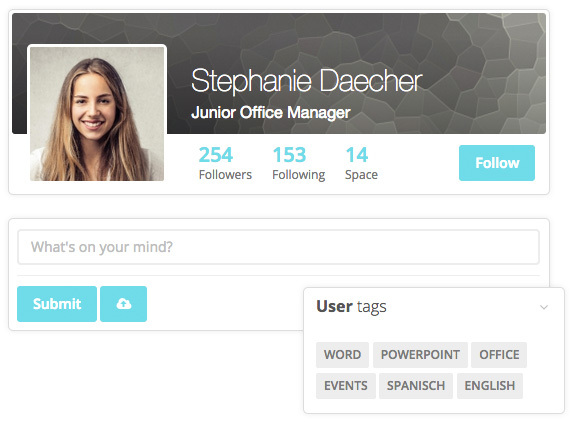 Some modules are already in our Marketplace, which you can install on-the-fly in HumHub. To cut a long story short, do the math!